The Postal and Telecommunications Regulatory Authority (Potraz) has defended the new minimum charges for voice, data and bundled services as a life-threatening measure to stop the down ward spiral of revenues of the telecoms sector. New Floor pricing has allowed telecom firms to charge a premium for OTT services such as WhatsApp and Facebook. 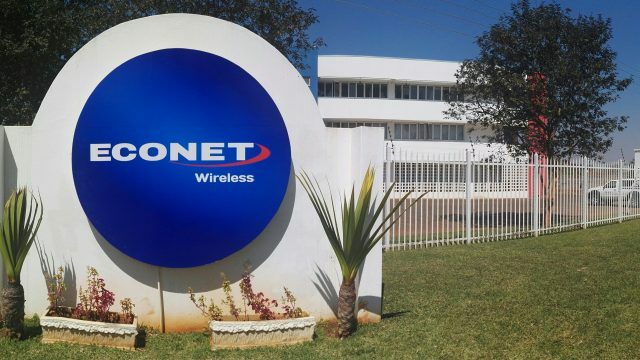 Econet Wireless was the first to effect the price increase yesterday, even though Econet has tried to sugar coat by including a bonus of another 100% MB accessible through the network’s WiFi hot spots. For example a dollar will double the data bundle to 10MB plus a similar amount of data on the operators hotspots while one will have to fork out $50 for 2,5 gigabytes plus a similar bonus data amount. Other network like Netone and Telecel have not followed to Potraz directive to increased. When the internet and world wide web first came to life in the early 1990s, few prophesied that many industries, businesses, cultures and governments would be changed by the technology. 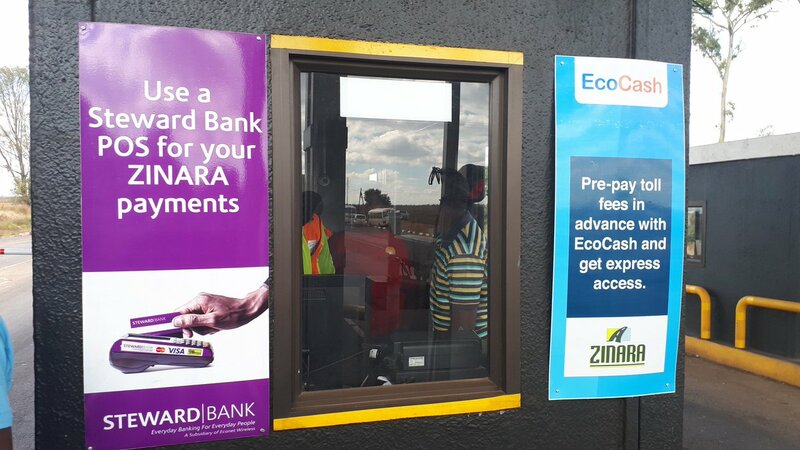 Today, many people have the power of mobile phones in their hands, more than 6 million Zimbabweans are participating in this ongoing digital revolution. Dr Masiyiwa was responding to a question asked on Facebook. 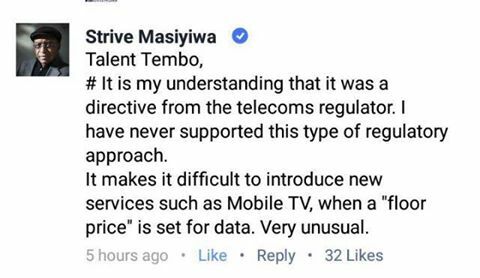 According to the Econet Chairman, it will be more difficult to introduce new products with depend on high data age like Mobile. 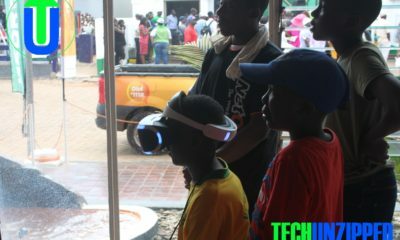 Econet Wireless is the parent company for Econet Media which runs Kwese TV. Ecoent Wireless has also issued the below statement. Attention all Valued Customers – Press Release Regarding New Floor Pricing for Data. The digital evolution is creating a new opportunity to get information in unexpected ways. It’s the beginning of a data science revolution that is going to change the world in profound ways. Buried in the flood of data are key insights that can be gleaned by applying machine learning and other data science techniques.